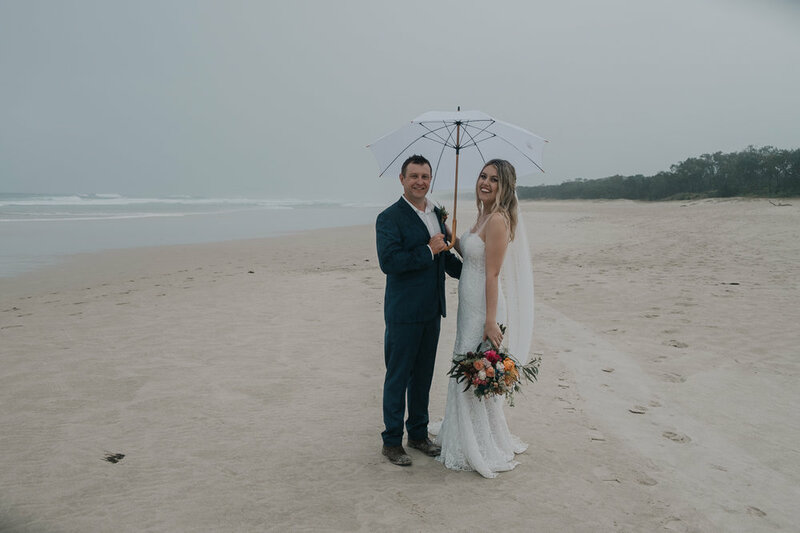 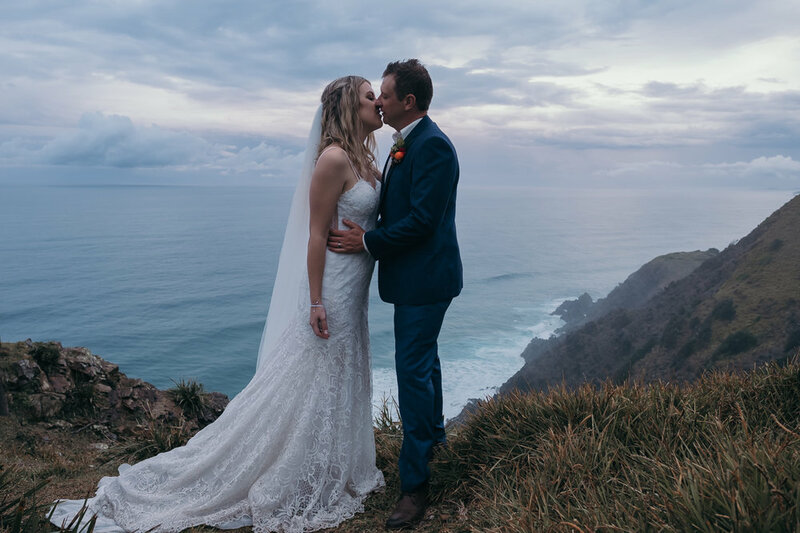 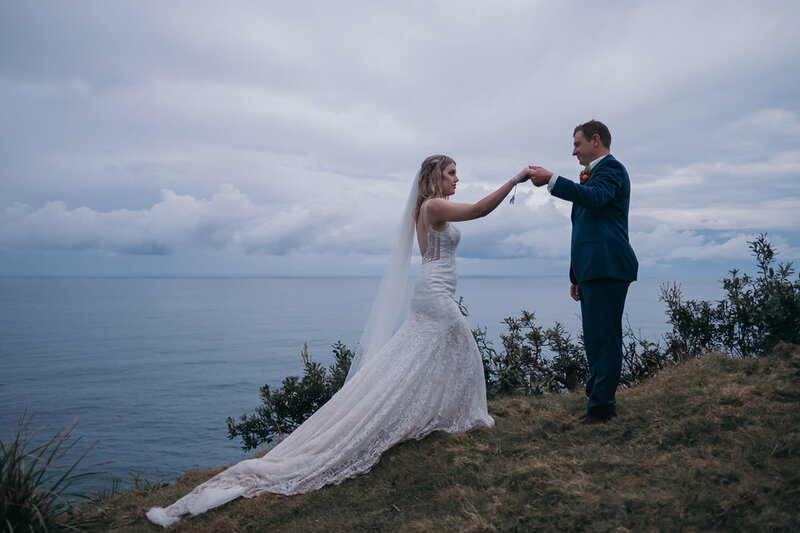 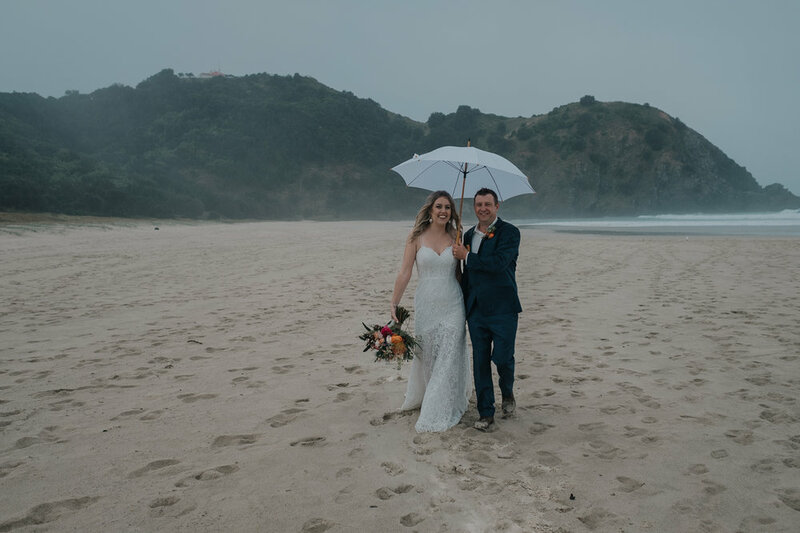 Steph and Matt live in Sydney and dreamt of being married on the beach in Byron Bay. 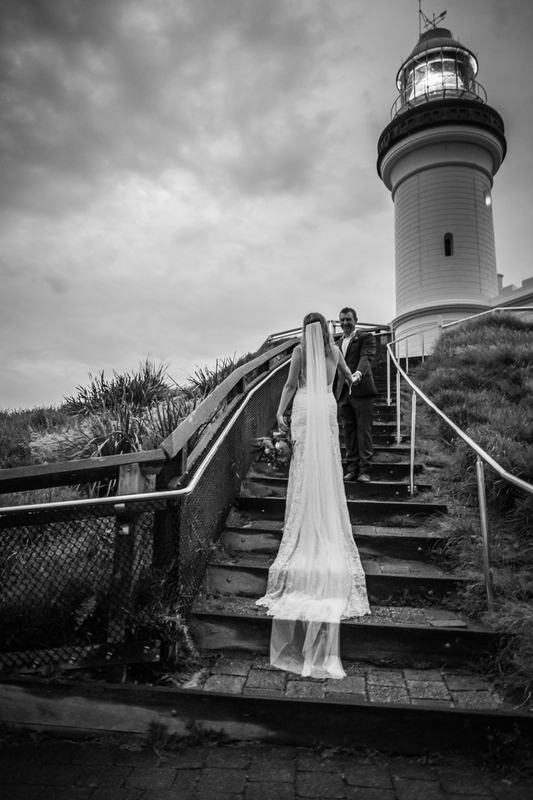 They collected their nearest and dearest friends and family travelled up for a holiday to Northern NSW. 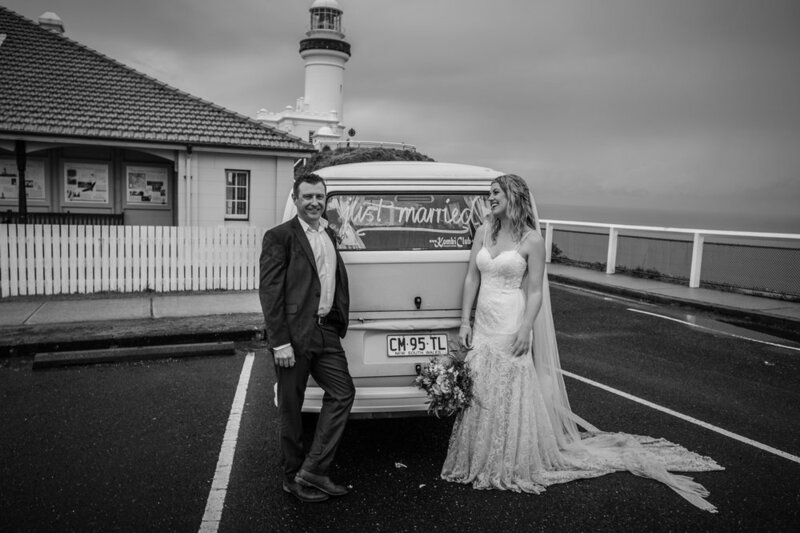 Steph and Matt drove their beloved Kombi on a road trip so she was able to be a part of their special day. 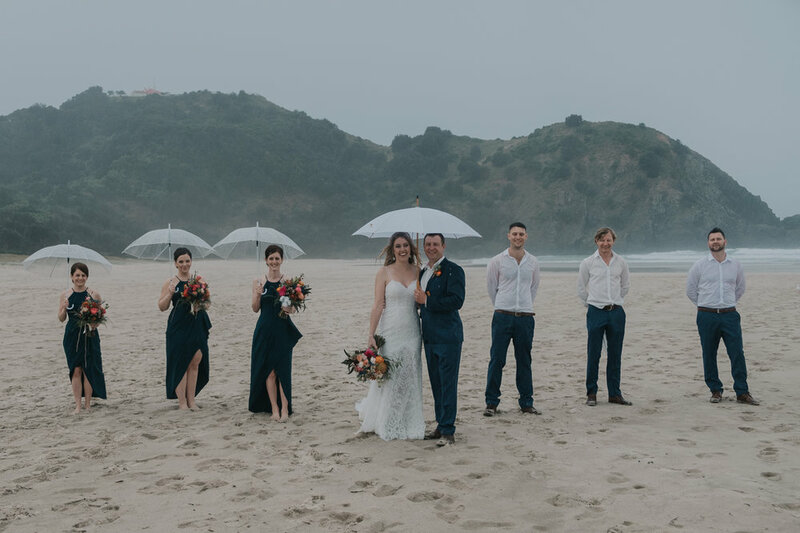 Although they had a plan B under cover they decided to go ahead with setting up on the beach - despite the rain on the day it was a beautiful ceremony, with the rain clearing just in time for their portraits. 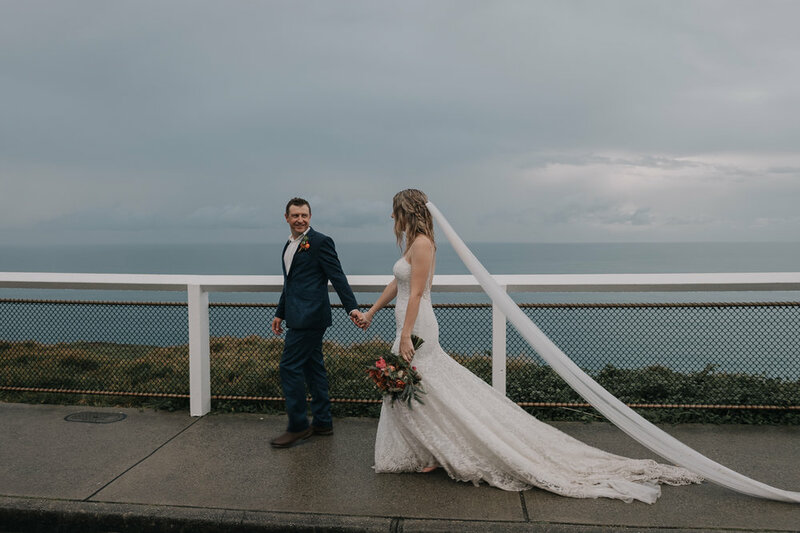 We had the best day exploring the local area with such a fun, positive couple!